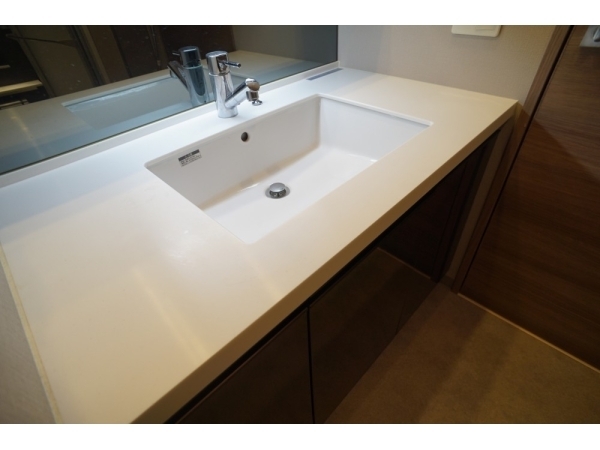 FINE RESIDENCE MITA | TOKYO APARTMENT INC. 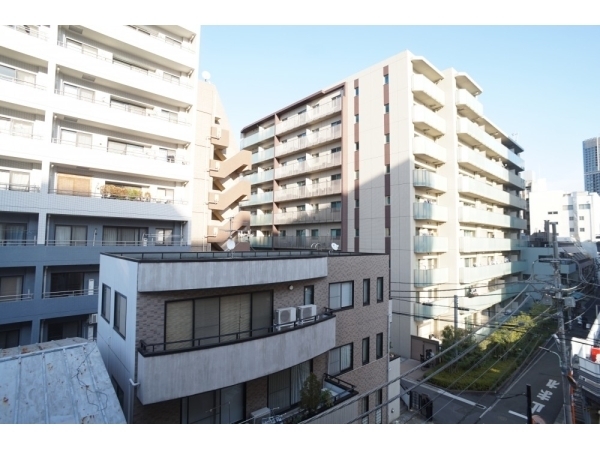 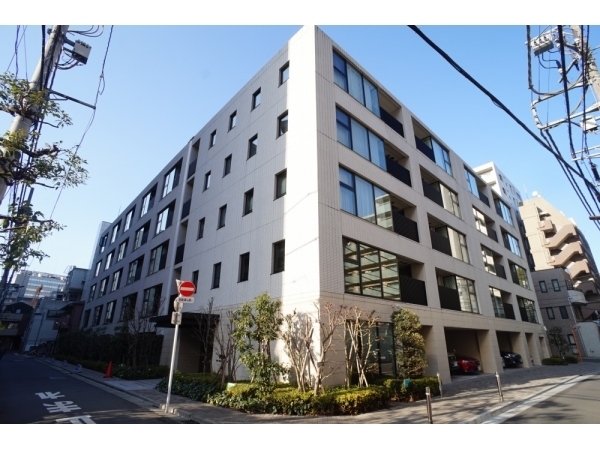 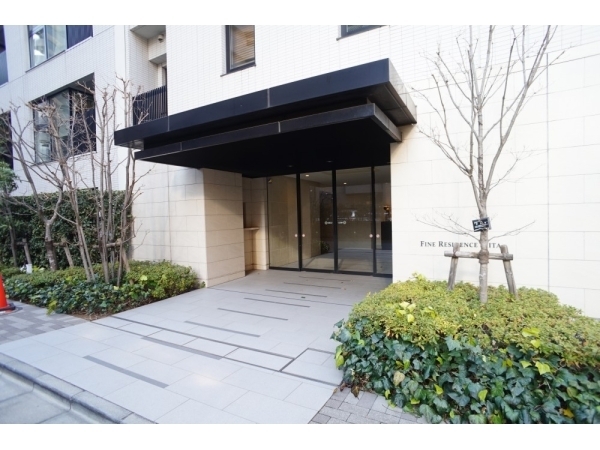 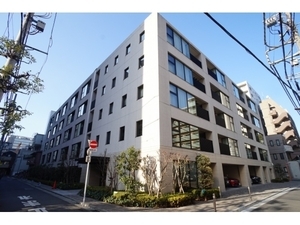 If you`re interested in this property and would like to have more detailed information, please feel free to contact us, TokyoInvestmentProperty.com. 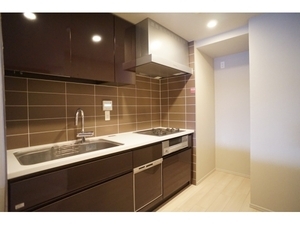 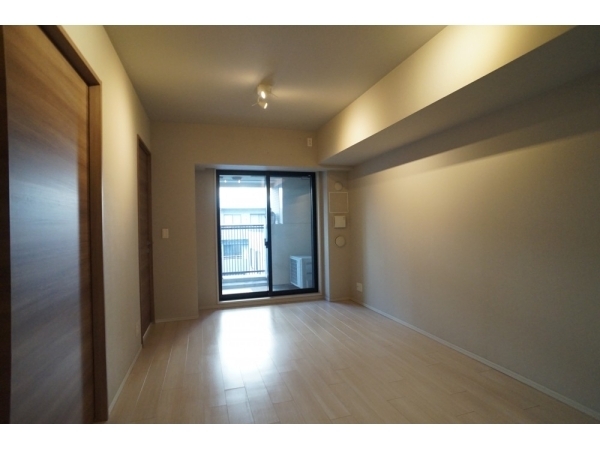 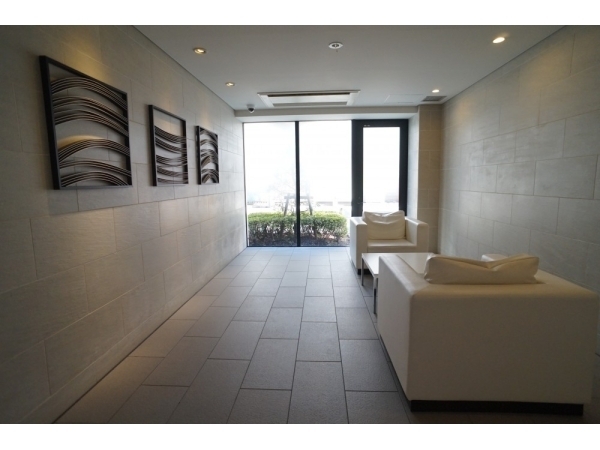 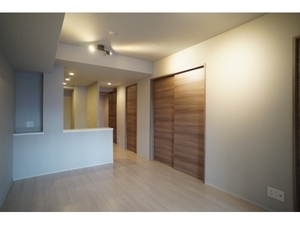 Hope you`d be interested in this property for your investment in Japan. 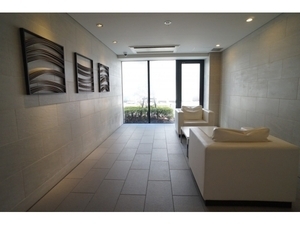 Please fill in this inquiry form with the necessary information and we`ll be in touch shortly.